Planning on working out in the comfort of your own home? Read on. A lot of people are now getting into the world of fitness to look and feel good about themselves. Gyms have dominated almost every city in the world because of the demand from people. While that is a good news for some, there are still those who find it hard to drag themselves to the gym, because of either anxiety or intimidation. Others find gym memberships too expensive, and just prefer to rely on promos or stay at home to work out whenever they want to. If going to the gym is not an option but you are eager enough to be physically fit, one of the best things you can do is to build your own gym at home. Building a gym may seem expensive, too demanding, and ambitious to some but it is actually easy if you know what you really want to achieve. It is important to dedicate enough space for your home gym. While some prefer having their equipment cluttered in their bedroom or anywhere in the house, it is still much better to have a legitimate space where you can really organize and set everything accordingly. The reason why you need to have a separate area is for you to focus more on your workout and to really feel like you’re in a real gym. This way, you will be more motivated to achieve your goals even if you are just at home. If you are serious about building your own gym at home, you should know how to veer away from distractions. Avoid putting a television in your gym as this may interfere your attention to your workout. It may be ideal for some to watch their favorite TV shows while exercising but this could also hinder you from focusing. Building your own gym is not a joke, and having to exercise inside your home is not as easy as your usual routine at a local gym. It’s much harder to maintain progress at home because you are just on your own but it will surely be worth it if you are willing to sacrifice to succeed. 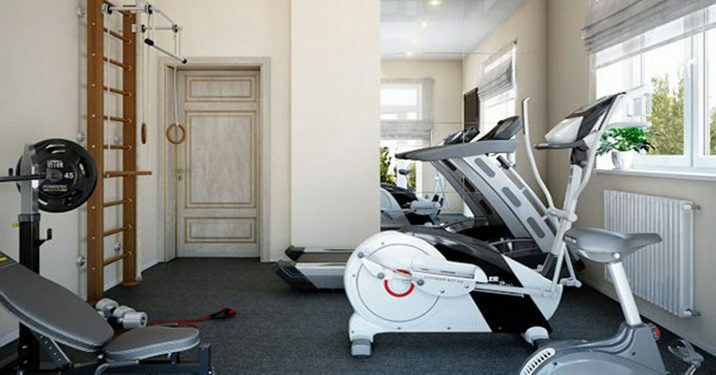 You don’t just want to build a gym in your home without considering the quality of the equipment that you are going to buy, right? If that’s the case, you should also be willing to spend a good amount of money for your investment. Right, investment! It’s not just a gym, it’s a gym where your health and your figure may improve and change if you are serious about it. Also, your safety is still the number one priority so better purchase the ones that are somewhat pricey but good in quality other than cheap ones that may break easily and also cause you some unwanted injuries. Don’t worry, in the long run they are not as pricey as gym memberships! There is still a debate on whether free weights is superior over machines or vice versa. Many people are still trying to fight over this topic but what is the real truth? The truth is this: one is not necessarily better than the other. In fact, both have their own pros and cons and we, as consumers, must know exactly what we need in order to have a functional and sustainable fitness journey. 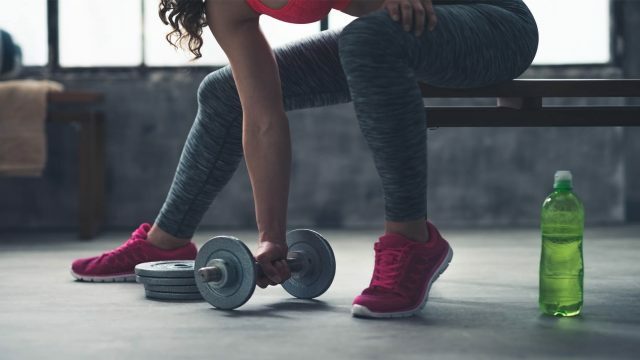 According to Dr. Edward R. Laskowski, free weights are versatile and inexpensive and they can stabilize your body because they stimulate real-life situations. On the other hand, machines are just as effective as the free weights, provided that they are used correctly. The bottomline is this: the decision is still up to you. If you are short on budget, you may choose to buy weights like dumbbells, kettlebells and medicine balls. They take up less space as well. If you have a bigger budget and more room, then go for the machines like a treadmill, rowing machine, etc. Buying a mix of both is highly recommended so that you will be able to work all your muscle groups. 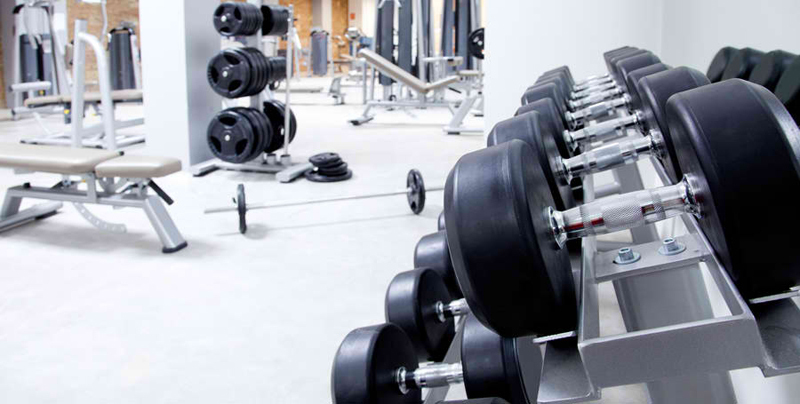 Just make sure you know how to correctly use either the weights or the machines to prevent accidents and injuries. There are key factors that you should consider when building a home gym. First, what is your fitness goal? 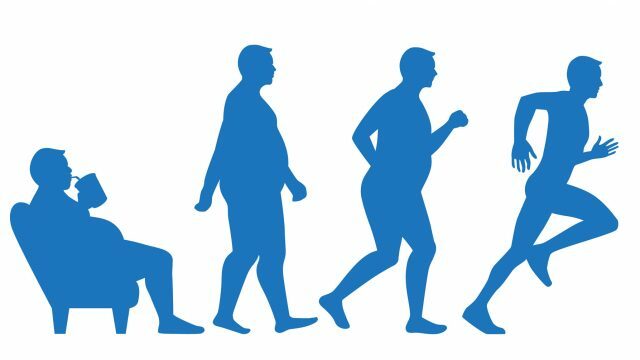 Are you aiming for fat loss? Do you want to build muscles? Or you just want to improve your body strength? You need to know your fitness goal so that you will be able to buy the right equipment. Next is the budget: you can’t be too frugal on this matter. Building a gym may cost you a lot but always remember that this is an investment. You have to make sure that the things that you are going to buy are worth using because often times people just neglect some equipment after a few days of working out which is not a smart thing to do. Lastly, ask yourself this question: will I benefit from this gym in the long run? If the answer is yes, go ahead and make it happen! Mark Aldrin Hipolito is a content writer at a digital marketing company in Makati, Philippines. Aside from writing, he also loves composing songs and making travel videos. Think you're too busy or too old to get into shape? 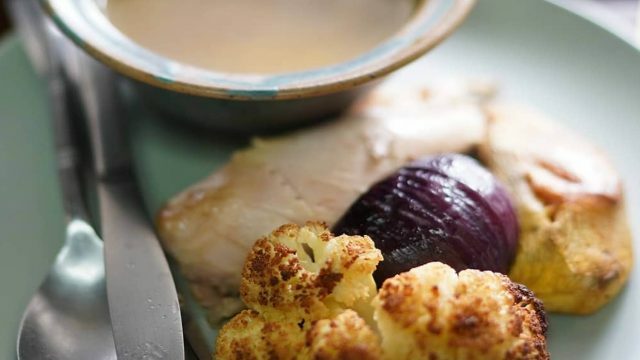 These tips will change everything for a healthier life. Go back to health and fitness basics with these tips. This is the first week of my Clean 60 challenge! Try it out for yourselves.